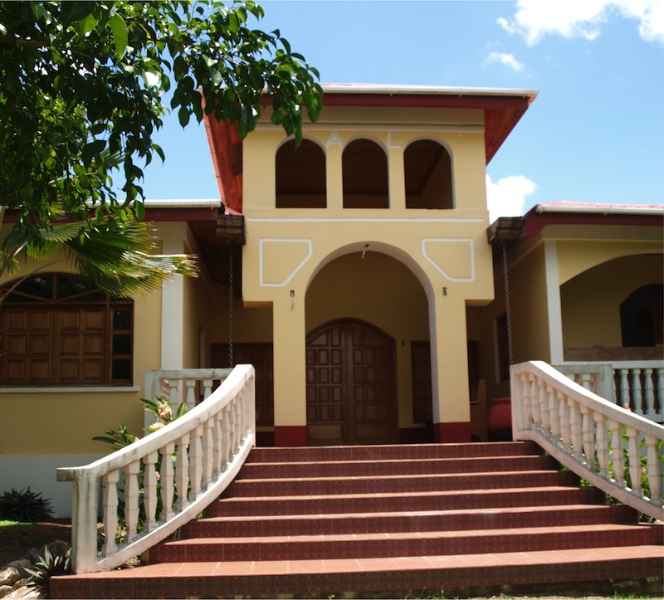 Rainforest Realty offers property management service for people who are interested in turning their Belize property purchase into a Belize investment opportunity. Several of our clients have taken our advice and added their properties to our vacation rental pool. 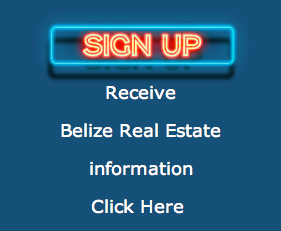 We have request from clients who want to come to Belize and see what it is like to be in Belize beyond a “normal” vacation in hopes of understanding a little more what it would feel like to be living in Belize full time. Many of our vacation rentals are filled with people seeking rental properties anywhere from a week to 6 months. We also offer a long term rental program. Consult with our Rental Manager to determine if a short-term or long-term rental works best for your property and your own personal use policy. If you are coming into country and wish to stay in one of our rentals instead of residing at a hotel or resort during your stay, then contact us for availability. 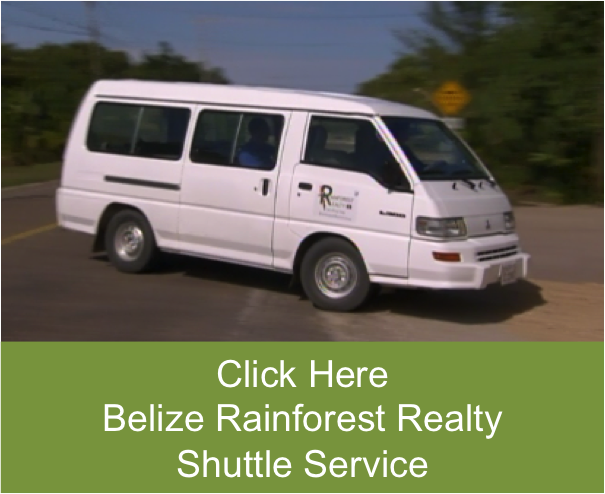 They fill up fast so please let us know as soon as possible when you plan to travel to Belize.